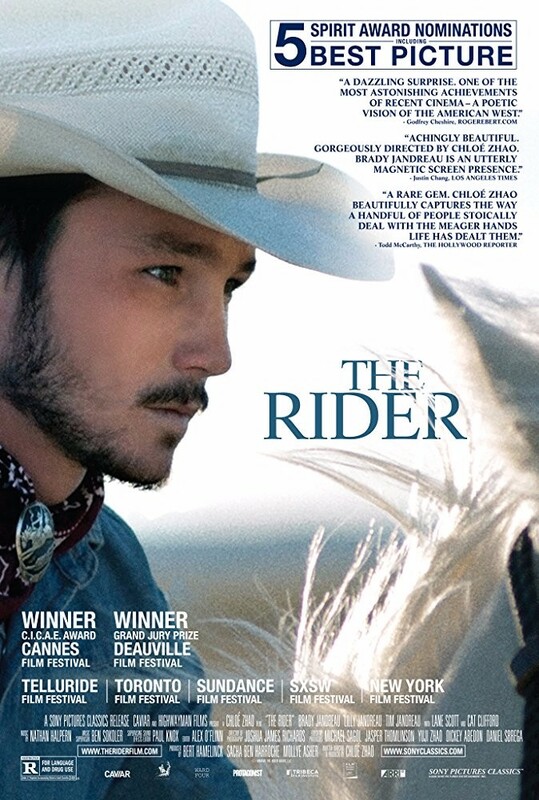 Last year, American drama film “The Rider” was premiered at the 2017 Cannes Film Festival, where the film won the Art Cinema Award. 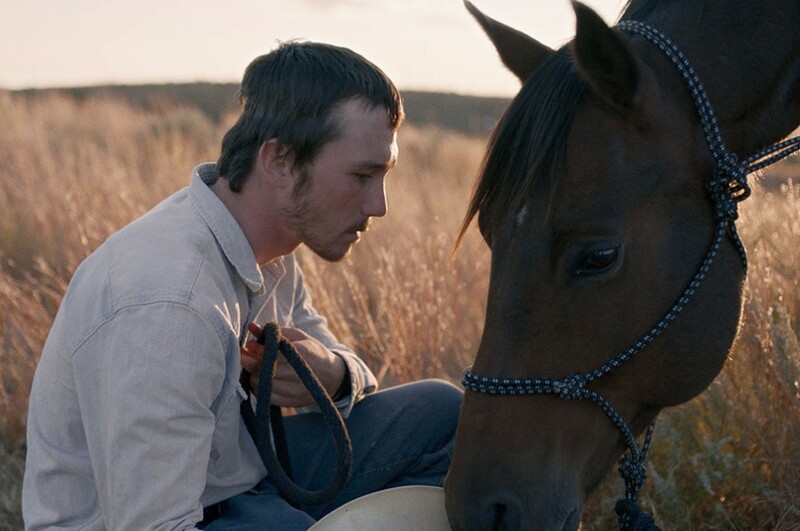 Directed by Chloé Zhao, starring Brady Jandreau, Tim Jandreau, Lilly Jandreau, Cat Clifford and Lane Scott. 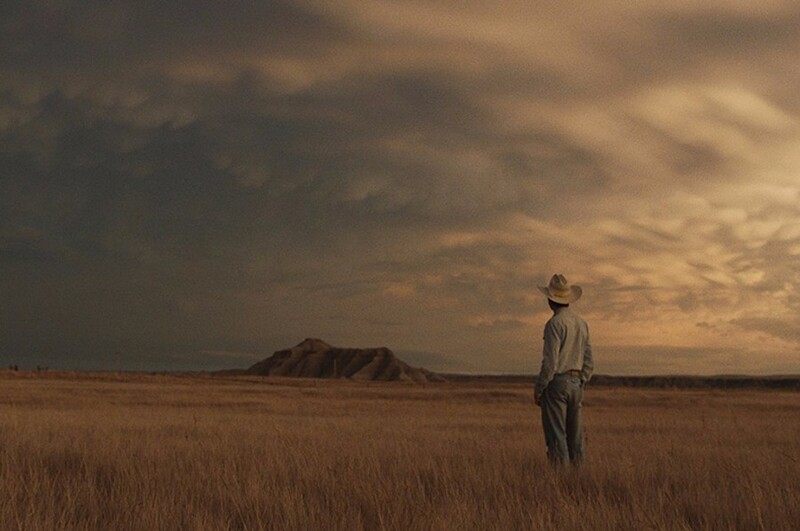 Filmmaker Chloe Zhao used real documentary elements. 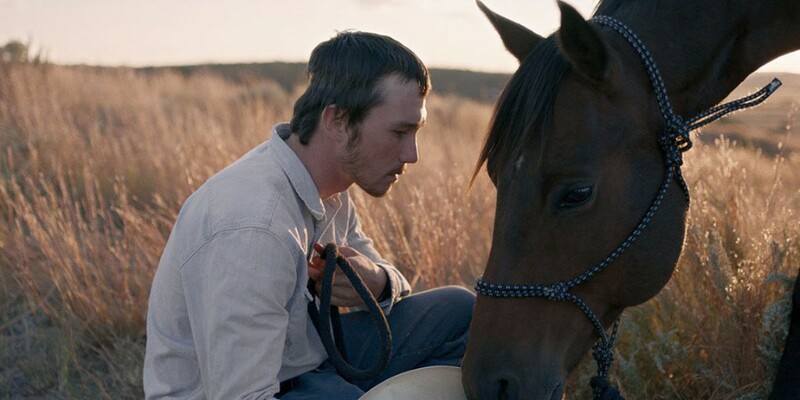 The film is based on Brady Jandreau's true story, who is a real cowboy and really hurt his head in real life, and the family in the film is also his real family. 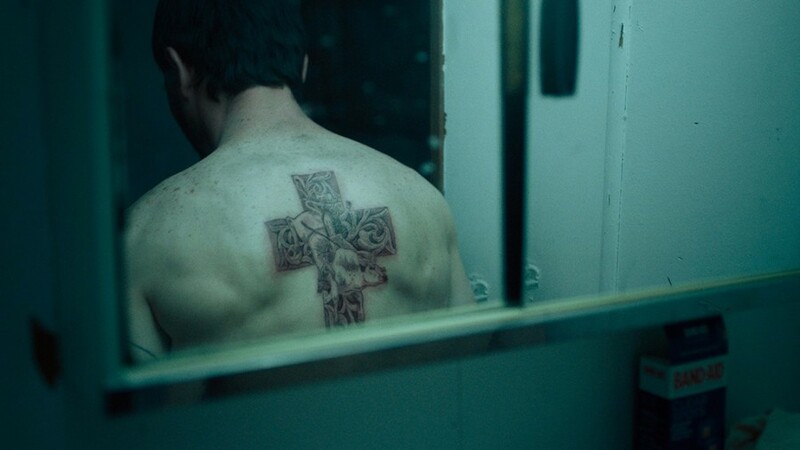 In addition to Cannes Film Festival, the film won Best Picture at Athens International Film Festival, Deauville Film Festival, Hamburg Film Festival, International Cinephile Society Awards, Palm Springs International Film Festival, Reykjavik International Film Festival and Valladolid International Film Festival in 2017. The film is set to be released in select theaters starting April 13, 2018. A young cowboy Brady Blackburn (Brady Jandreau) got a tragic riding accident at the rodeo circuit. Back home, Brady finds himself wondering what he has to live for when he can no longer do what gives him a sense of purpose: to ride and compete. In an attempt to regain control of his fate, Brady undertakes a search for new identity and tries to redefine his idea of what it means to be a man in the heartland of America.